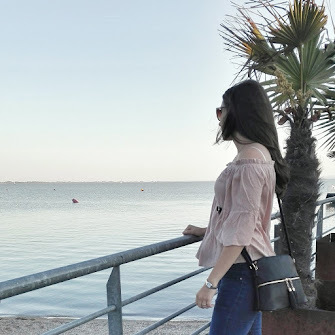 Lately I did not post much in the beauty category on this blog, but I thought it would be a great change to have another entry again to have more of a mix of /in all my categories. 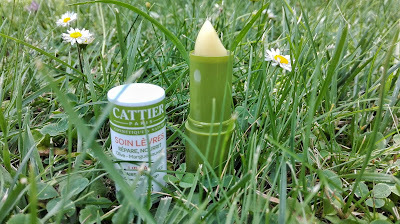 So today you can read more about one of my all-time beauty must haves -- lip balms. As I have already mentioned once or twice -- I am a real lip balm addict and have therefor already tried a wide range of different lip balms. Having smooth and soft lips is really important to me, because it is part of a good appearance, but also essential for wearing lipstick, especially matte ones. 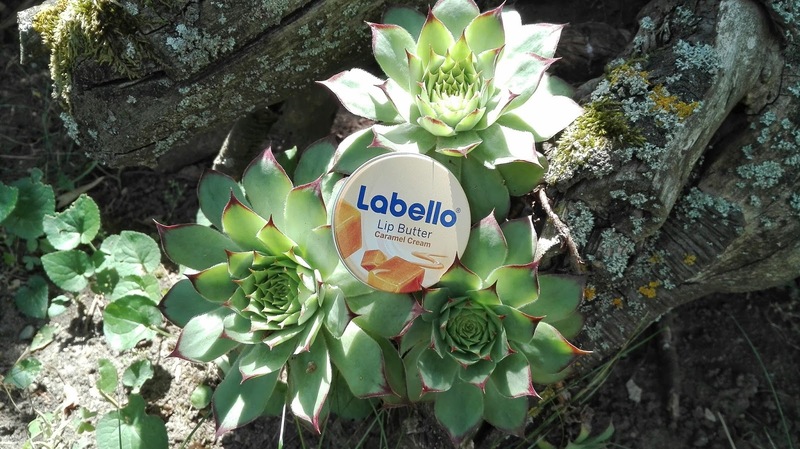 My focus is always at the level of nourishment and that the lip care prevents my lips from getting dry and that it doesn´t make my lips drier than they had been before. So I wanted to show you some of my current favourites- but I say current because I love to test new ones so my preferences change time by time. 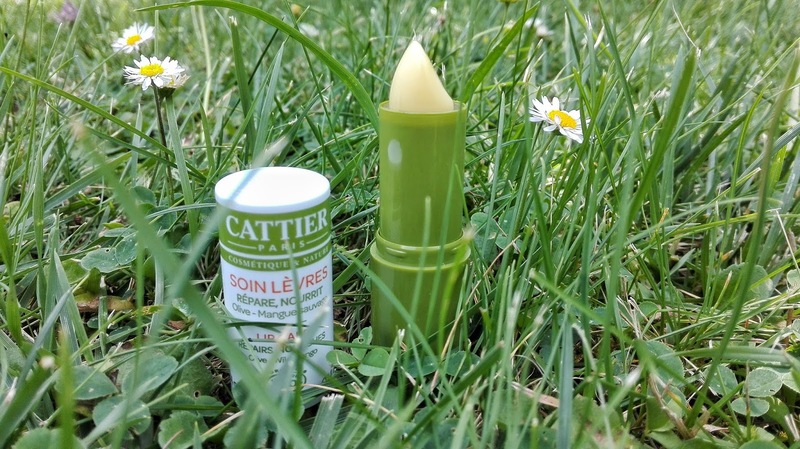 I´ve got this lip care due to a cooperation with Cattier Paris and since I got it I use it regularly. It smells great and most importantly it is a natural product and has the Cosmetique Charte Cosmebio Certificate. You can read more about the products from Cattier Paris -here . 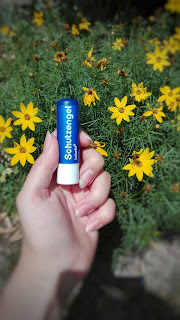 This lip Butter was a birthday present that I got last year. I love caramel and nearly everything which contains caramel, so I couldn´t wait to try it. It smells so awesome and really like caramel, so it had my heart from second one. A big plus is that it is long-lasting, feels good on the lips and is absolutely not sticky. That is something that I absolutely hate when it comes to lip products- stickiness. But this product is so recommendable. 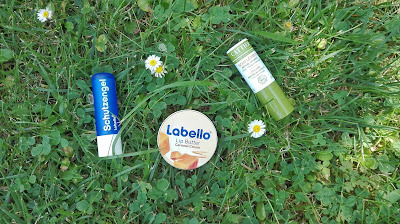 Last but not least my really favourite all-time lip balm is the original Labello. With it´s artificial smell and his great care that helps perfect when you have dry lips it is a must-have for me that never changes. But I am a big fan of this brand in total and like most of their products. So these are my favourite ones at the moment,but that doesn´t mean that I only like these, because as I´ve already mentioned I enjoy testing new products. And who said that you can only have one favourite lip balm :) ? 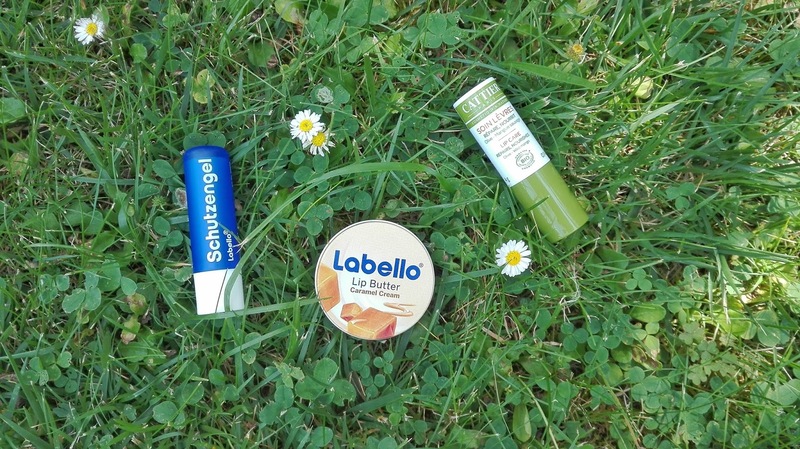 Do you use lip balms? Which are your favourites? Any recommodations?